All business people know word-of-mouth is a great way to build business and an ideal way of developing valuable contacts is through planned networking. Numerous local entrepreneurs schedule their weekly networking team talk with like-minded business people at BNI (Business Networking International) meetings. 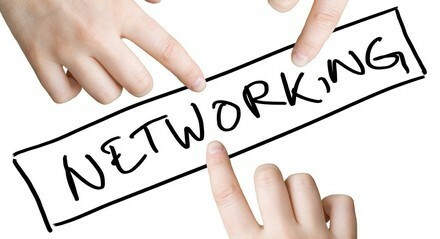 BNI helps businesses build personal relationships with dozens of other qualified business professionals. Local chapter, BNI Eastside is showing interested businesses the advantages of working with a group of people who become an extended sales team for members. Visitors can attend a meeting from 9am to 10.30am on Wednesday July 22 to see first-hand how the positive, supportive and structured environment develops the exchange of quality business referrals. Right now, BNI Eastside is looking for a plumber, a graphic designer, a physiotherapist, a SEO expert, a property manager, a travel agent and many more professions to extend the chapter. Only one person from each professional specialty is accepted into a chapter of BNI and participants must represent their primary occupation. 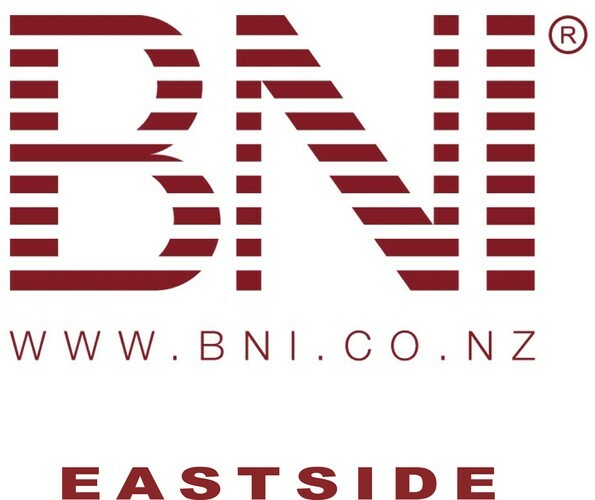 To take BNI Eastside for a networking test drive, please contact, Jackie@chatterboxpr.co.nz.